Nobody likes to wait in line. For a transport professional, queuing up is not just annoying, it costs real dollars. PortQ benefits both ends of the trucking logistics chain: It eliminates demand peaks and troughs that affect the productivity of loading docks and bulk storage terminals. And it improves truck productivity due to reduced wait times. Demurrage costs and intransparent slot allocation destroy value for shippers, end customers and ports. PortQ eliminates wasteful idle time and inefficient slot allocation with a SAAS solution that allows port customers to book capacity in self-serve mode. Ports set flexible business rules (i.e. first-in-first-served, volume limits, priority customers) and track actuals versus booked capacity (integrating with Port Loading systems) – a win for all participants of the supply chain. Don’t take it from us. Hear it from our customers. Our success is defined by our clients’ feedback. Access our case studies to learn how PortQ enabled clients to create an orderly booking process, reduce administrative effort and drastically increase productivity. PortQ creates a win – win – win for Terminal Operators, Truck Drivers & End Customers. 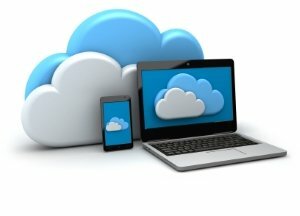 PortQ offers truck vessel booking technology as it should be: web based, mobile enabled and cloud hosted. PortQ is an official Amazon AWS Partner. No matter whether you are a terminal operator, transport company or truck driver, the PortQ truck booking system can be accessed via the internet on computers, tablets and mobiles. 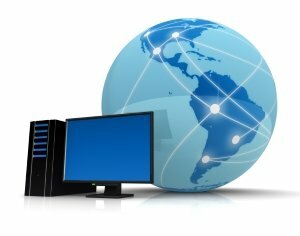 This means the system is available to you wherever you are, 24/7 and on any type of internet browser. Tablets and mobile phones have become constant companions for professionals everywhere. 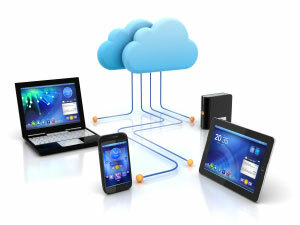 Good business tools embrace this trend and PortQ can be used comfortably on mobile devices. Making a booking is a matter of seconds on hand held devices and the system follows up with email and SMS confirmation including QR Code for access and verification. As soon as the delivery or pick up is complete, tickets or receipts are mailed and sent as text messages. For the transport professional this means no more messy receipts or lost paperwork! Businesses need tools to support their often complex and cumbersome operations. Technology should provide these tools without requiring lengthy implementations, upfront hardware investment and the like. Offering PortQ as a cloud hosted service without any infrastructure requirements for you the client is therefore only logical.